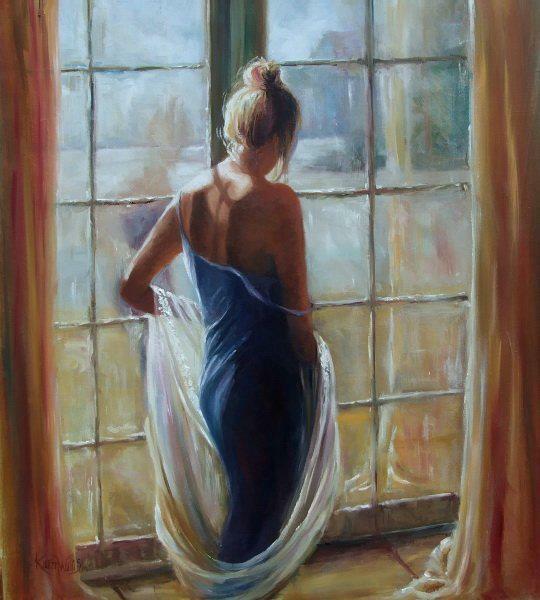 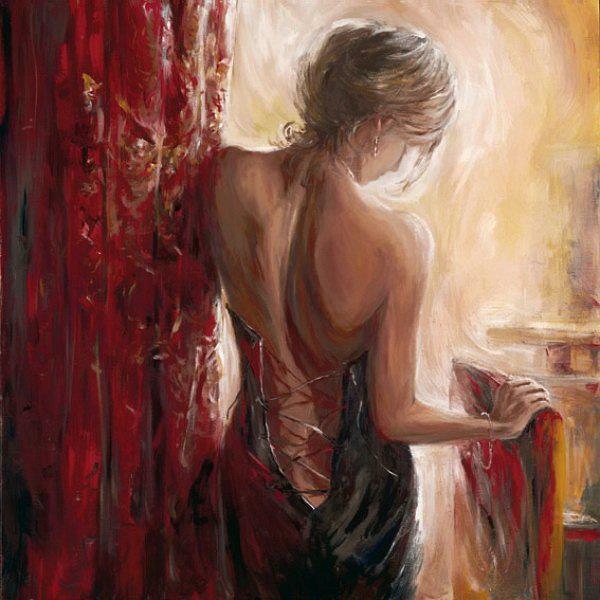 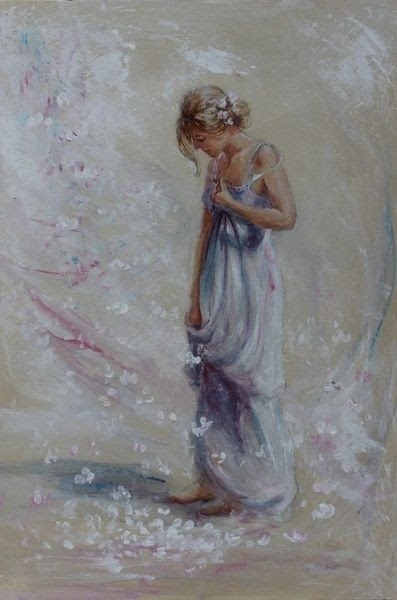 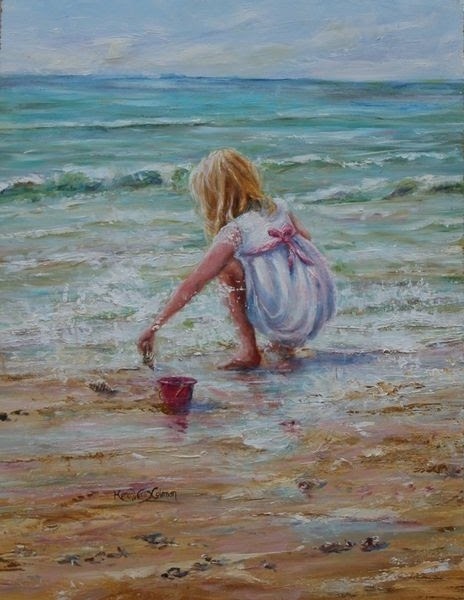 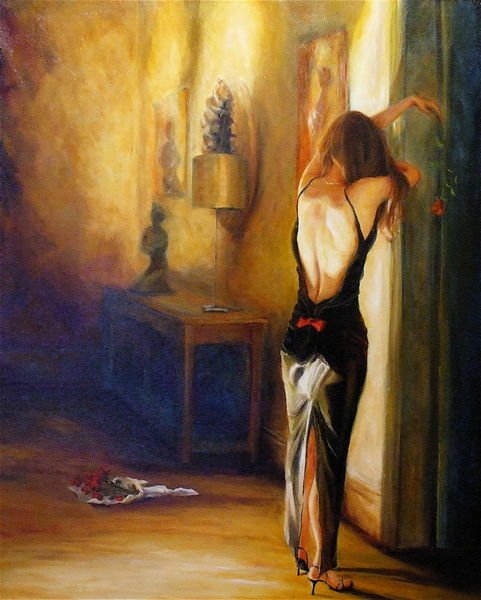 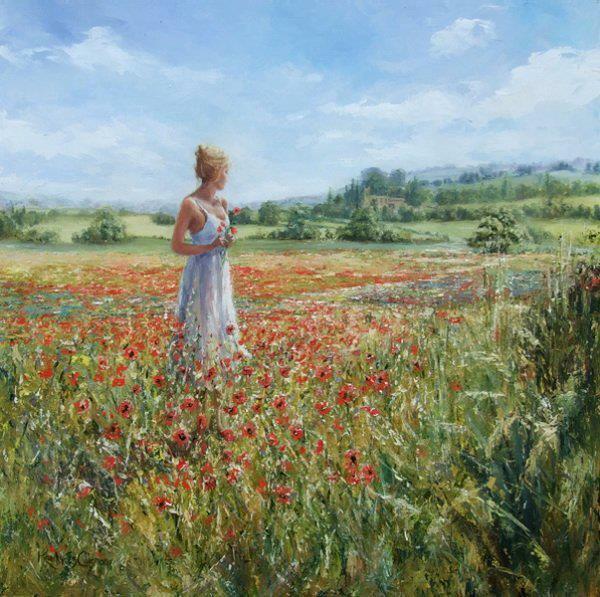 Karen Wallis, british painter, was born in Middlesbrough and studied at Teesside University and Durham University. 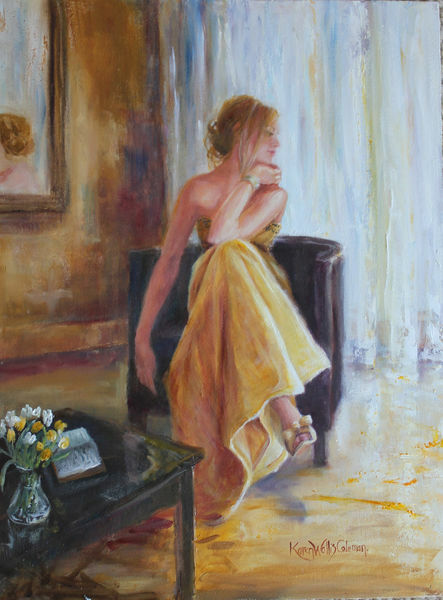 For many years she combined art and design and teaching but now devotes herself entirely to painting. 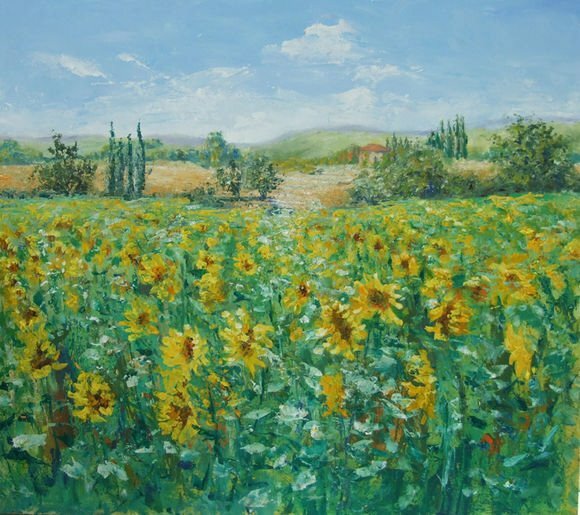 Karen paints in oils and acrylics using several glazes of thin paint overlaid with impasto to create hazy and evocative images. 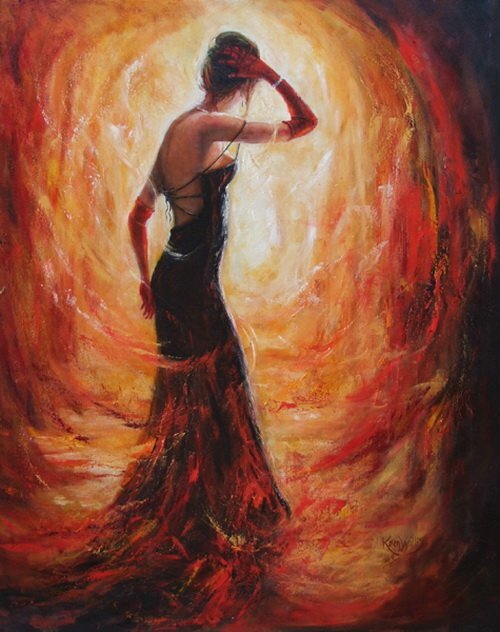 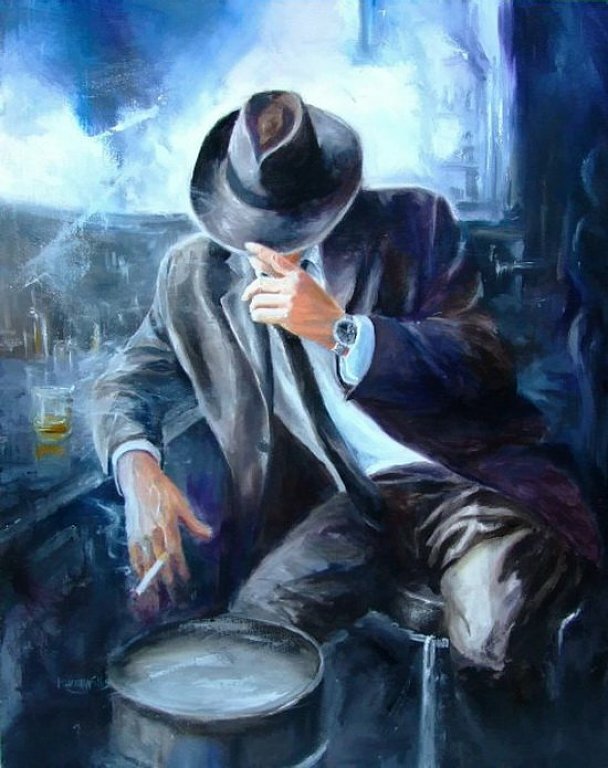 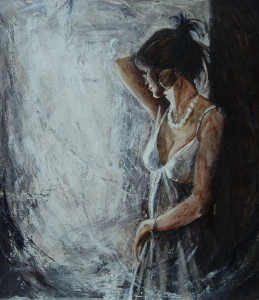 The concept of combining fine art and abstract elements creates a unique image which is traditional in manner, but has a very contemporary edge. 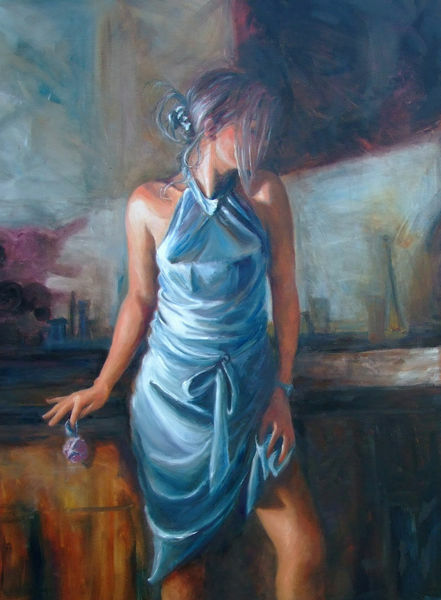 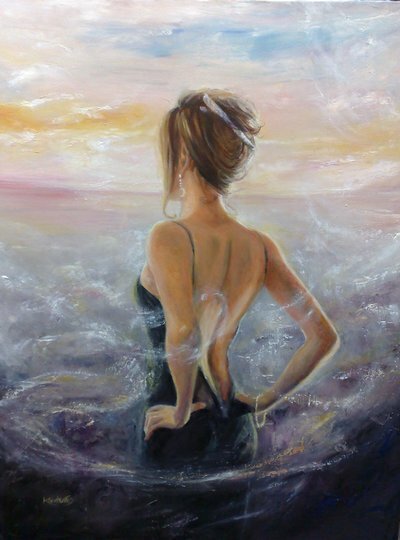 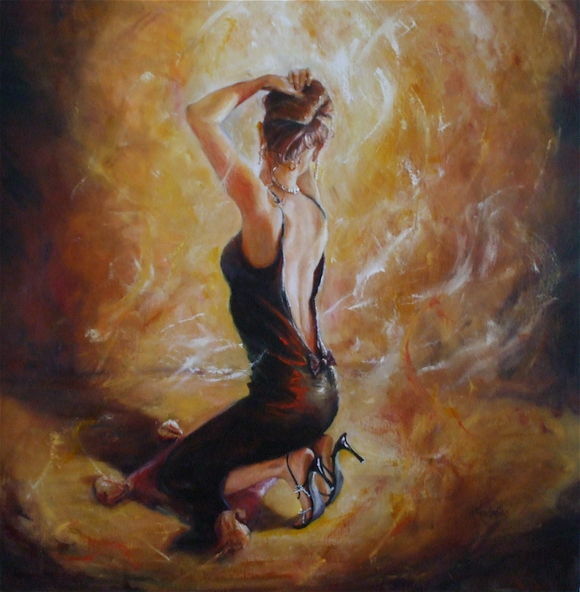 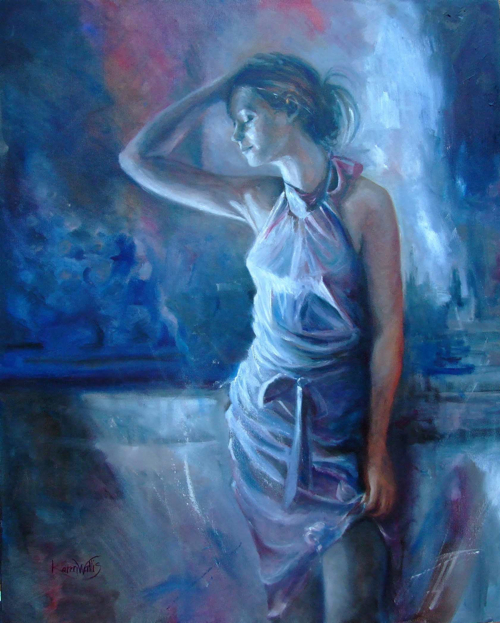 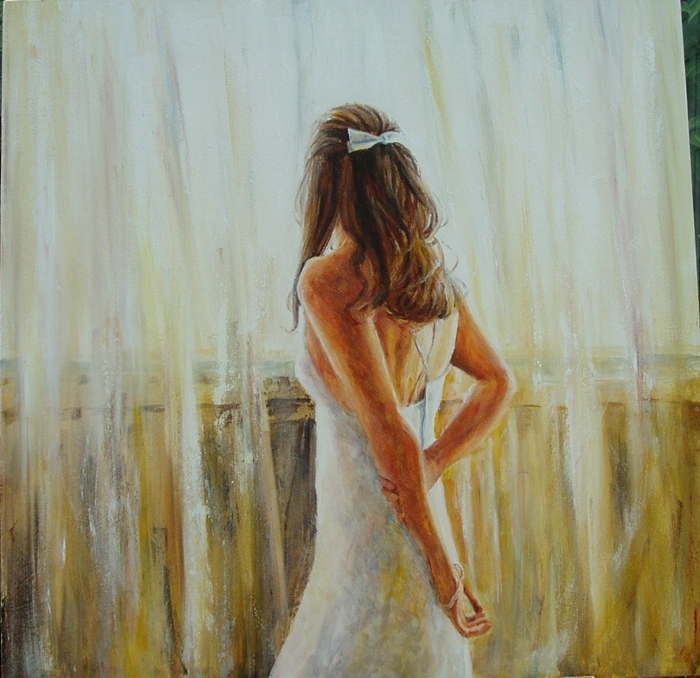 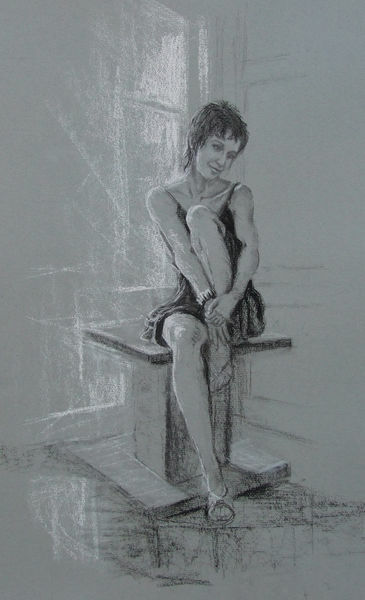 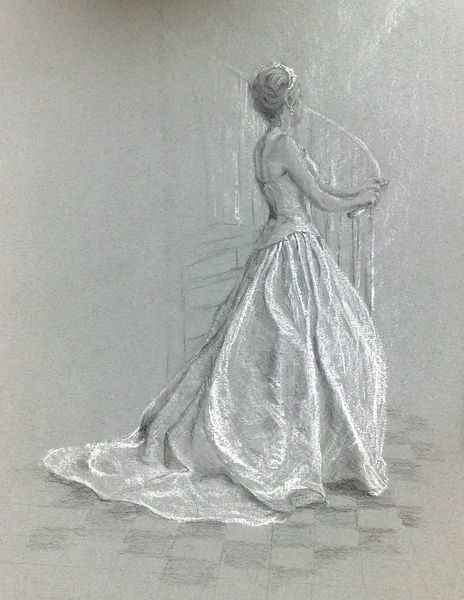 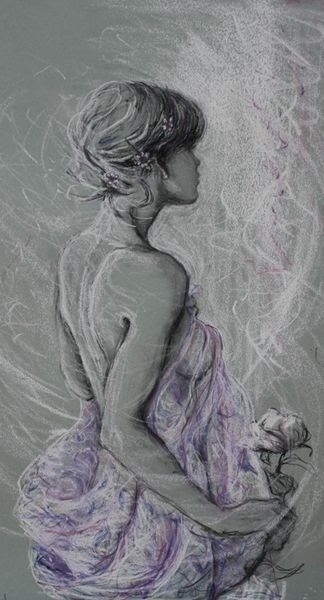 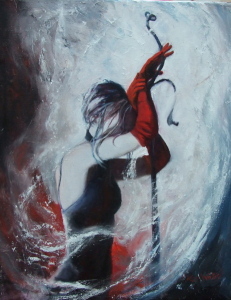 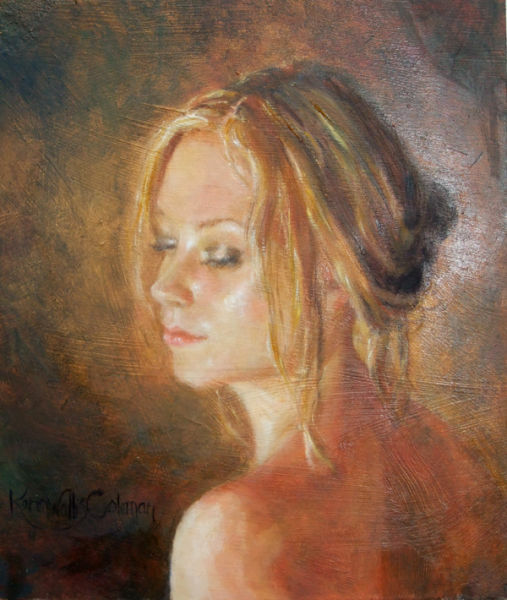 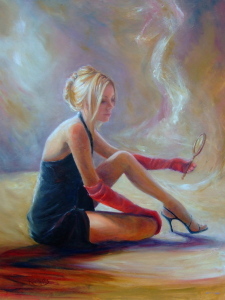 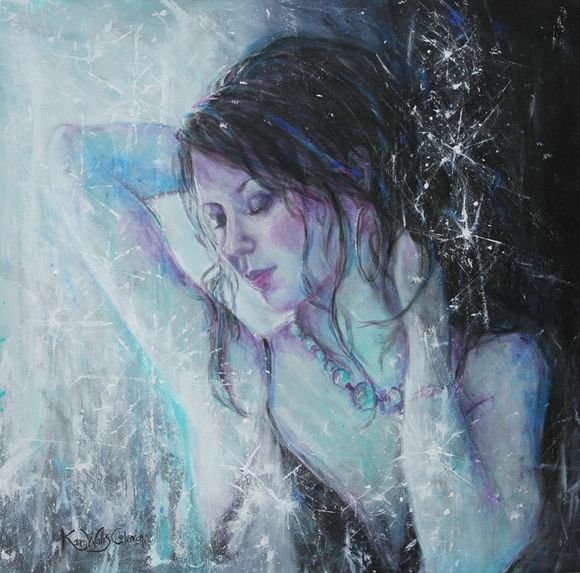 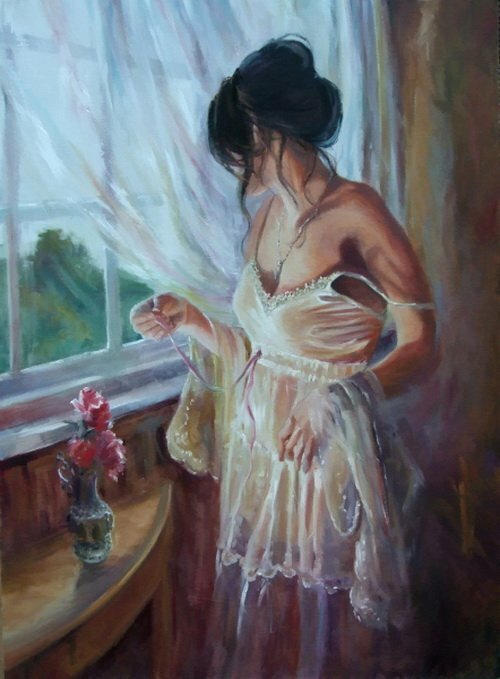 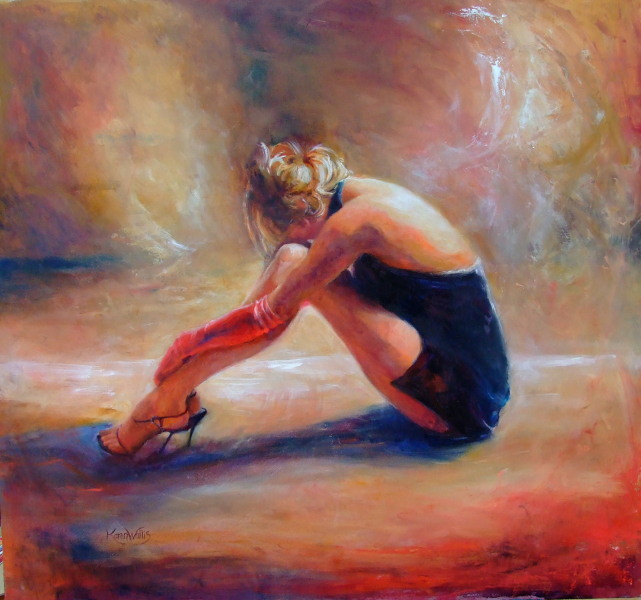 Karen’s stunning figurative work conveys a tenderness and appreciation of the female form. 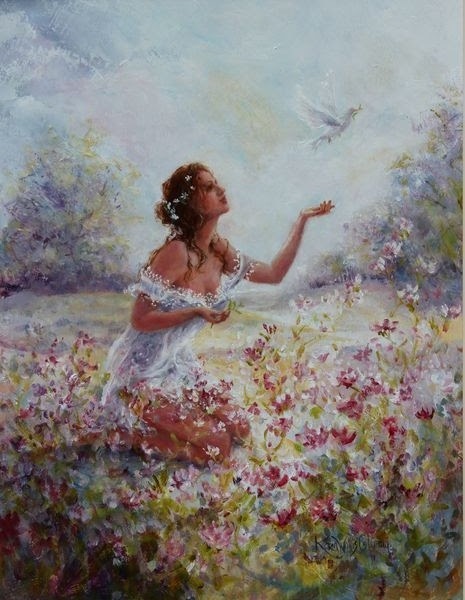 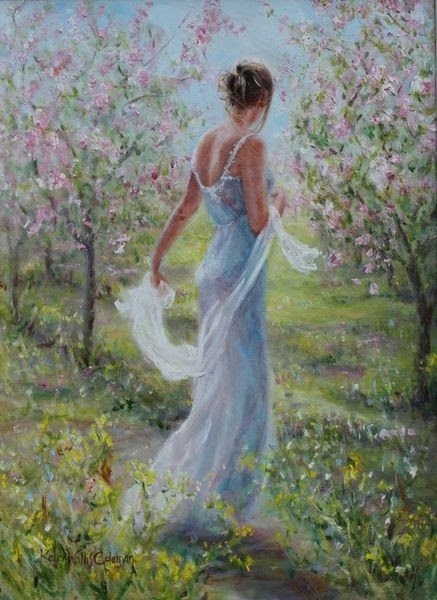 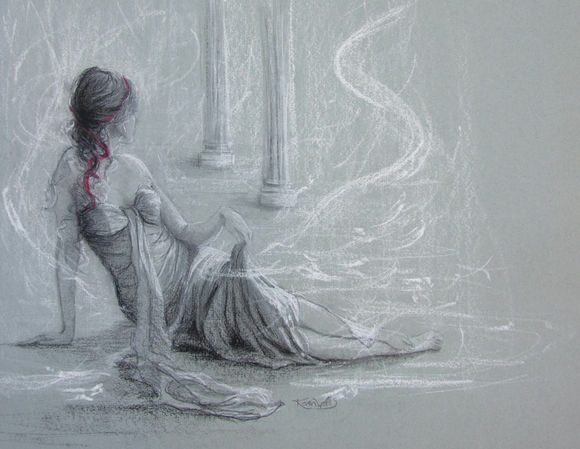 These gentle and mysterious images convey the magic and enchantment of feminine thoughts and dreams. 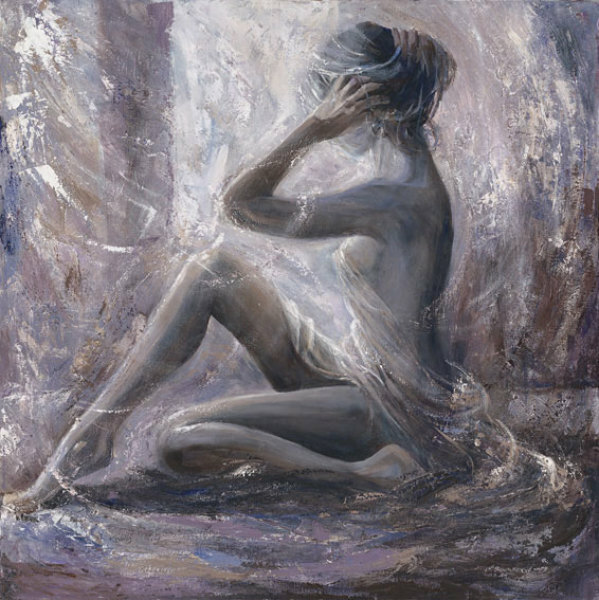 Karen paints her models with soft detail and then sets them in imaginary space, with a feeling of drifting light and air, which allows the viewer to create their own world. 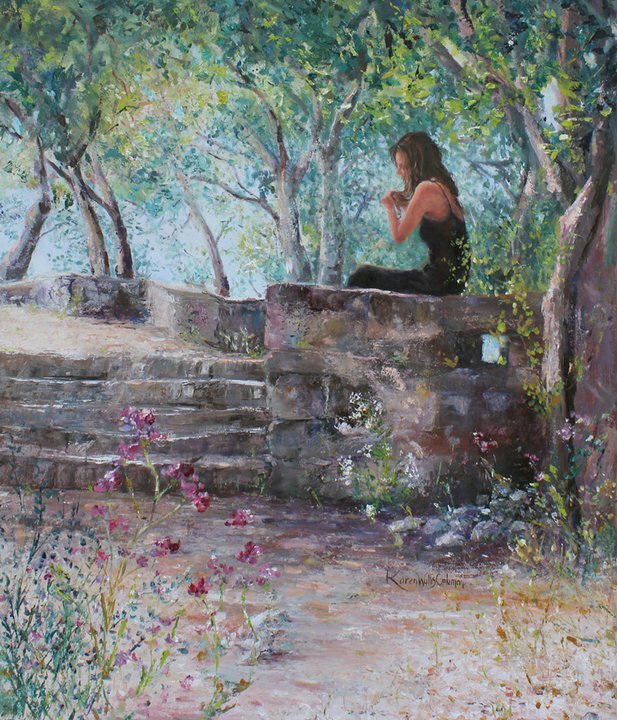 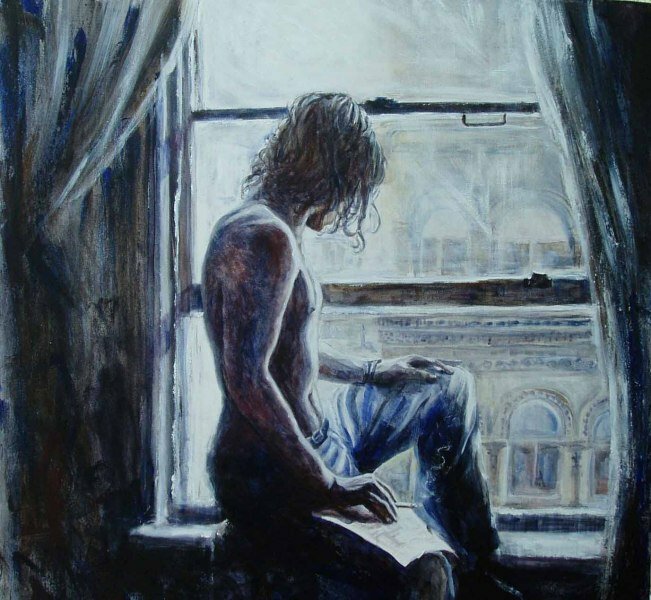 She has taken part in several exhibitions throughout the UK; her paintings have also been profiled in various magazines and newspapers and her work is in collections in Europe and America.